Volunteer with Us: If you are in the area, we would love to have you volunteer with us some time. 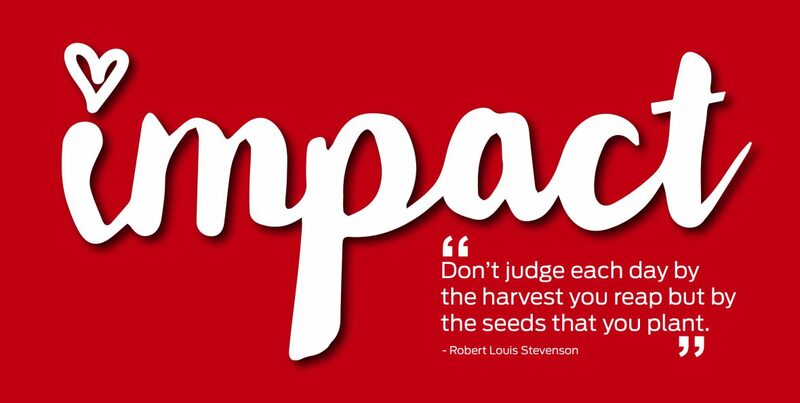 Contact us at impact52org@gmail.com and set up a volunteer experience today! Guest Post: Volunteer on your own, in your community, and share your story with us. We are looking for individuals and families who are willing to share their stories of volunteerism and giving. Email your stories (1000 words or less) and photos to impact52org@gmail.com. Recommend a Nonprofit Organization or Cause: We are always looking for great organizations in which to serve. Let us know about your favorite organizations and causes by emailing us at impact52org@gmail.com. Donations– This project has forever changed our lives. Since its creation, we have touched individuals, and families, all over the world. We know that if we commit our lives to volunteerism, service, and giving through Impact 52 we will impact so many more lives. If you do not have time to volunteer with us please consider making a donation to help our cause. We are not a 501(3)c organization. We are a family working to make ends meet while we commit our lives to help others. Click the donate button below to help!